CONTRACT! 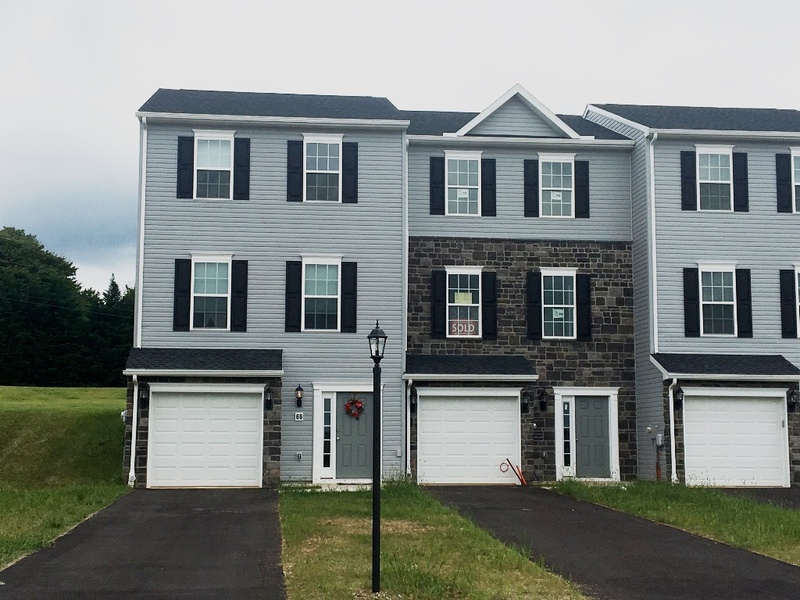 Own a brand new town home for the same payment as rent. Choose your finishes and settle in 30 days with no inspection fees or repair negotiations like resale homes. No money down financing means just $1000 could move you in. Minutes from the MD line. Homestead Acres offers lots of overflow parking and each home has a private driveway for up to 4 cars. This new home includes a stainless steel kitchen appliance package with stove, built in microwave, garbage disposal and dishwasher, an island and pantry, a 1 car garage, 3 bedrooms and 2.5 baths, a walk out basement and full bath rough in for future bath in the basement. Take advantage of our incentives and call Homestead Acres home! Map Quest- use 1955 Oakwood Drive Hanover PA 17331 – this is a home just before our entrance. End of group with beautiful stone front and sunroom! 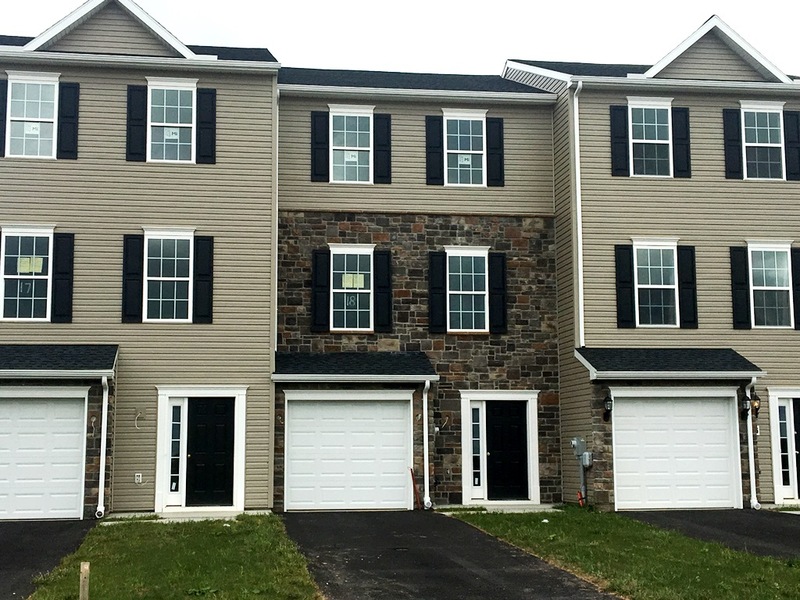 Own a brand new town home for the same payment as rent. Choose your finishes and settle as early as April. No money down financing available, just minutes from the MD line. Homestead Acres offers lots of overflow parking and each home has a private driveway for up to 4 cars. This new home includes kitchen appliance package with stove, built in microwave, garbage disposal and dishwasher, an island and pantry in the kitchen , a 1 car garage, 3 bedrooms and 2.5 baths, a walk out basement and full bath rough in for future bath in the basement. Take advantage of our incentives and call Homestead Acres home! 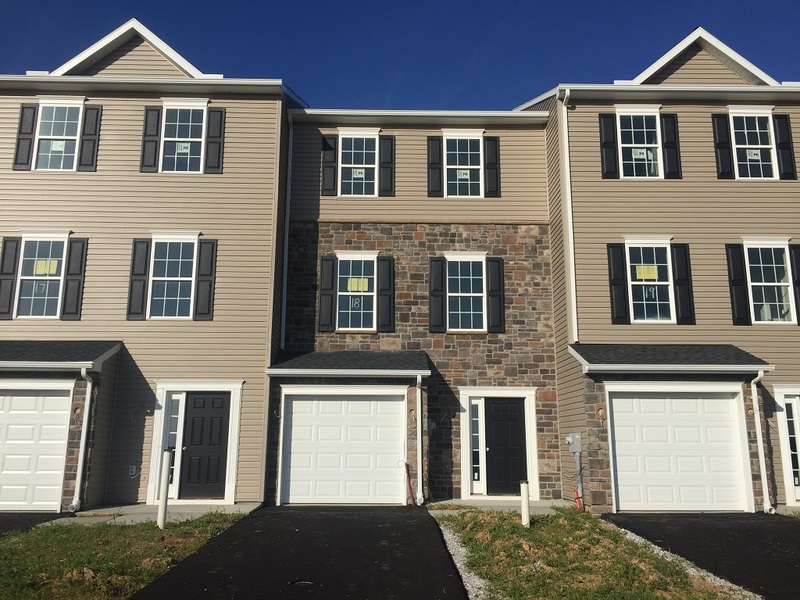 Own a brand new town home for the same payment as rent. Choose your finishes and settle in 30 days with inspection fees or repair negotiations like resale. No money down financing means just $1000 could move you in. Minutes from the MD line. Homestead Acres offers lots of overflow parking and each home has a private driveway for up to 4 cars. 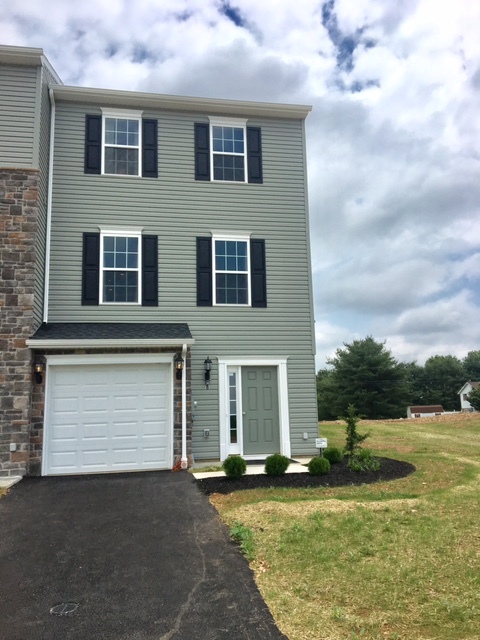 This new home includes a stainless steel kitchen appliance package with stove, built in microwave, garbage disposal and dishwasher, an island and pantry and upgraded white kitchen cabinetry , a 1 car garage, 3 bedrooms and 2.5 baths, a walk out basement and full bath rough in for future bath in the basement. Take advantage of our incentives and call Homestead Acres home! 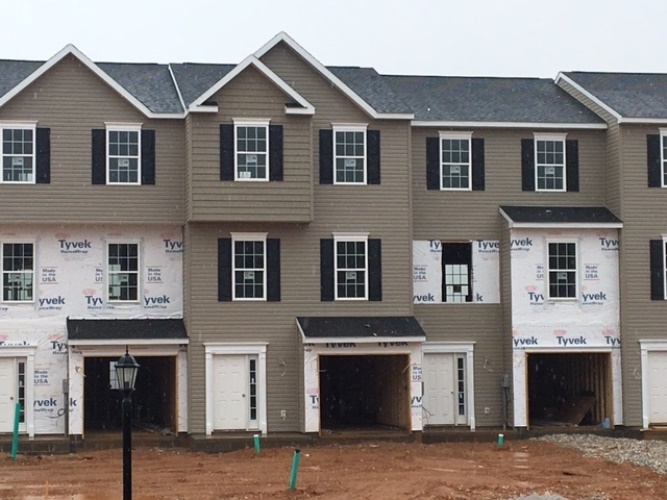 Own a brand new town home for the same payment as rent. Choose your finishes and settle as early as April. No money down financing available, just minutes from the MD line. Homestead Acres offers lots of overflow parking and each home has a private driveway for up to 4 cars. This new home includes kitchen appliance package with stove, built in microwave, garbage disposal and dishwasher, an island and pantry in the kitchen , a 1 car garage, 3 bedrooms and 2.5 baths, a walk out basement and full bath rough in for future bath in the basement. Take advantage of our incentives and call Homestead Acres home! CONTRACT ! Beautiful stone front with sun room and upgraded white kitchen cabinetry. 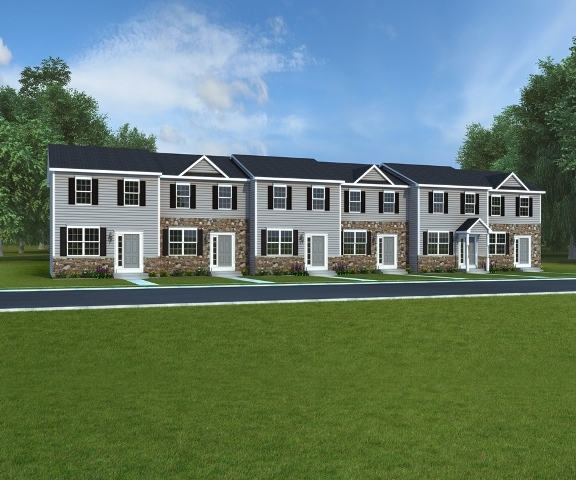 Own a brand new town home for the same payment as rent. Choose your finishes and settle as early as April. No money down financing available, just minutes from the MD line. Homestead Acres offers lots of overflow parking and each home has a private driveway for up to 4 cars. This new home includes kitchen appliance package with stove, built in microwave, garbage disposal and dishwasher, an island and pantry in the kitchen , a 1 car garage, 3 bedrooms and 2.5 baths, a walk out basement and full bath rough in for future bath in the basement. Take advantage of our incentives and call Homestead Acres home! End of group with HUGE corner lot. 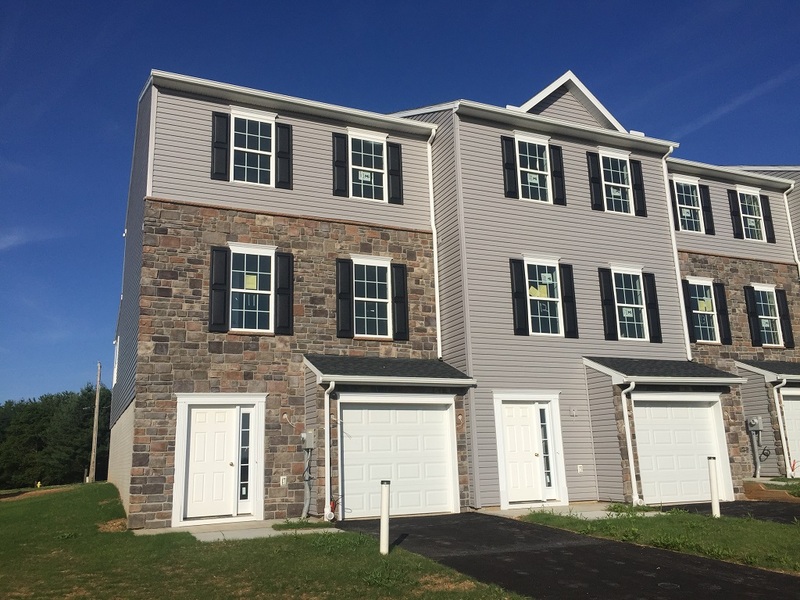 Own a brand new town home for the same payment as rent. Choose your finishes and settle as early as April. No money down financing available, just minutes from the MD line. Homestead Acres offers lots of overflow parking and each home has a private driveway for up to 4 cars. This new home includes kitchen appliance package with stove, built in microwave, garbage disposal and dishwasher, an island and pantry in the kitchen , a 1 car garage, 3 bedrooms and 2.5 baths, a walk out basement and full bath rough in for future bath in the basement. Take advantage of our incentives and call Homestead Acres home! 2.5 Bath with full walk-out basement. UNDER CONTRACT! 10×12 deck included and a walk out basement. Zero money down and choose your finishes! Low maintenance life style in a country setting, close to shopping but tucked away on a quiet road. You will love this “J. A. Myers Homes” community, just minutes from the MD line. What makes this new community different, we even have an area designated to park your outdoor recreational vehicles, boats, jet ski’s and campers. Each brand new home offers its owner the choice of a stainless steel, white or ebony appliance package along with 3 bedrooms and 2.5 baths. Take advantage of our incentives and call Homestead Acres home! Map quest- 1955 Oakwood Drive Hanover PA 17331 – this is a home just before our community entrance. Hurry in for quick settlement, only 8 inventory homes left! Or choose your home currently or soon to be built! Now under construction! Beautiful interior with 10×12 deck, walk out basement and large yard and plenty of overflow parking. Zero money down and choose your finishes! Low maintenance life style in a country setting, close to shopping but tucked away on a quiet road. You will love this brand new “J. A. Myers Homes” community, just minutes from the MD line. What makes community different, we even have an area designated to park your outdoor recreational vehicles, boats, jet ski’s and campers. Each brand new home offers its owner the choice of a stainless steel, white or ebony appliance package along with 3 bedrooms and 2.5 baths. Take advantage of our incentives and call Homestead Acres home! Great location! Convenient and quiet! 6% towards buyers closing costs/pre-paids or options. You will love this “J. 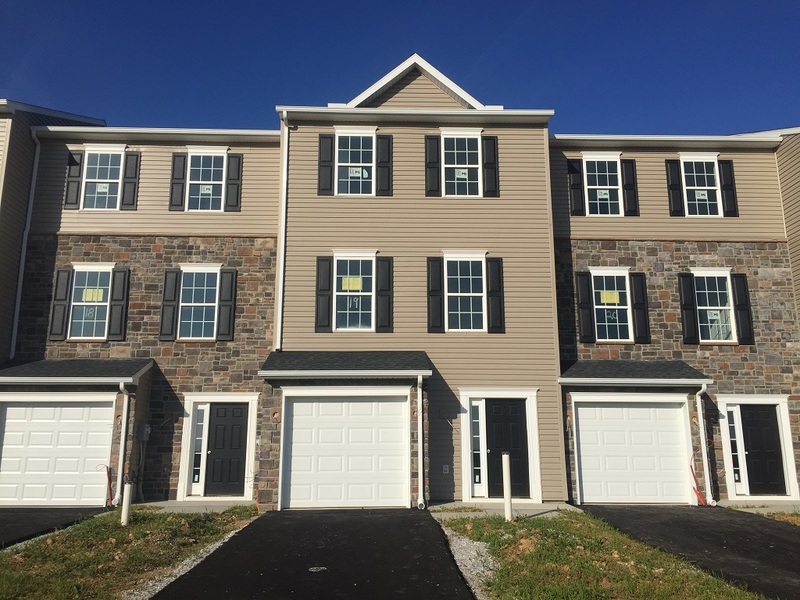 A. Myers Homes” community, only 5 miles from the MD line. What makes this community very special, is the fact that there is plenty of parking and lots of overflow parking and even an area designated to park your outdoor recreational vehicles, boats, jet ski’s and campers. 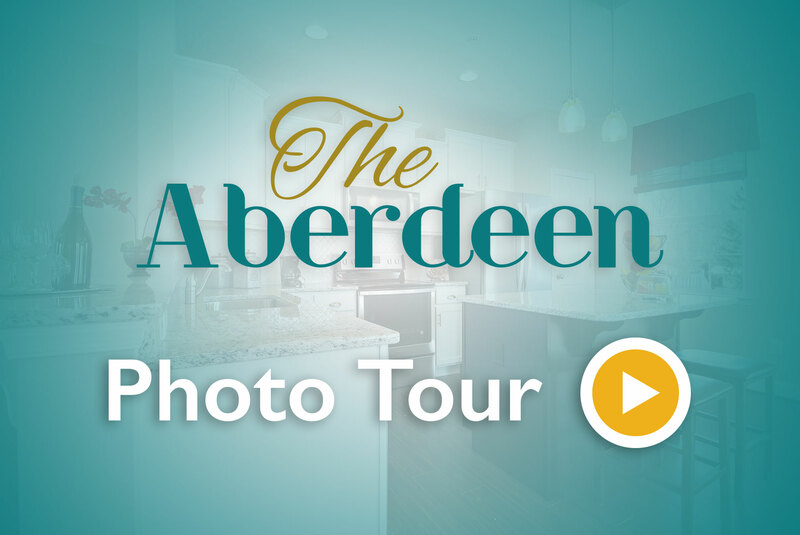 Each brand new home offers its owner the choice of a stainless steel, white or ebony appliance package along 3 bedrooms and 2.5 baths. Take advantage of our incentives and call Homestead Acres home!